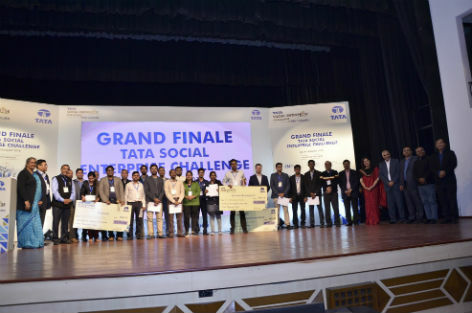 Kolkata: The winners of the Tata Social Enterprise Challenge 2017-18 (TSEC), a joint initiative of the Tata group and Indian Institute of Management Calcutta (IIMC), were announced during the grand finale held on January 6, 2018, at the IIM Calcutta campus. 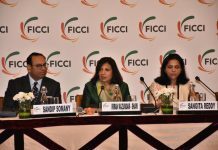 The challenge endeavours to find India’s most promising early-stage social enterprises, and create an ecosystem for social entrepreneurship – encouraging sustainable, scalable and measurable social impact. 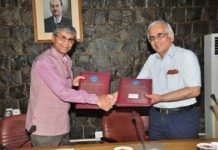 The Tata Social Enterprise Challenge 2017-18 received over 500 proposals from across India, of which 205 met the eligibility criteria and qualified for the next round of the competition. 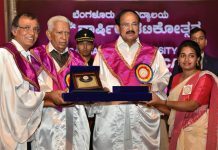 These proposals covered several different areas such as agriculture; food and dairy; healthcare; water and sanitation; technology and development; education and skills development; housing; handicrafts; energy; and microfinance, among others. Elbow engineers have used a dehumidifier from China and filters which cannot filter viruses. pH filters are consumable. Neither a novel concept nor an original product.